As we celebrate the launch of our new Ventus this year, we’ve taken the opportunity to look back at where Fujikura has come from and where we are going. 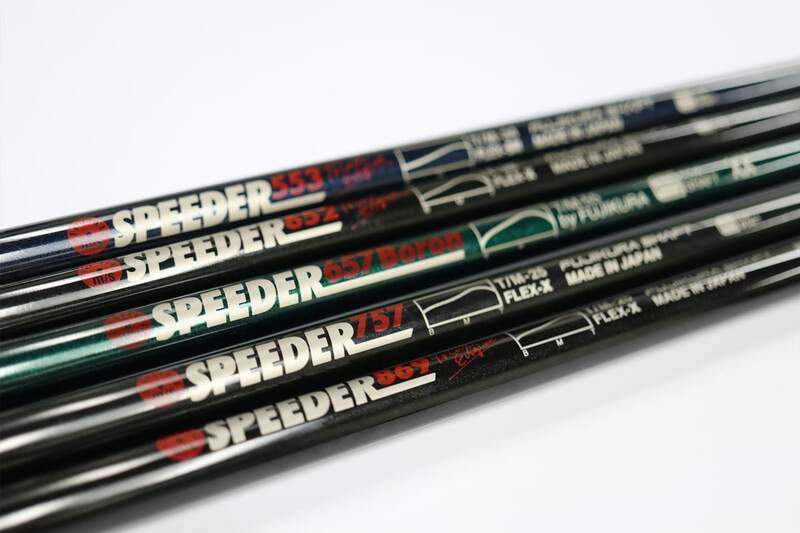 In 1995, when Speeder was first launched, it paved the way for a revolution in the golf shaft industry. Speeder was the first shaft to use premium advanced materials and initiated a new market in golf shafts. 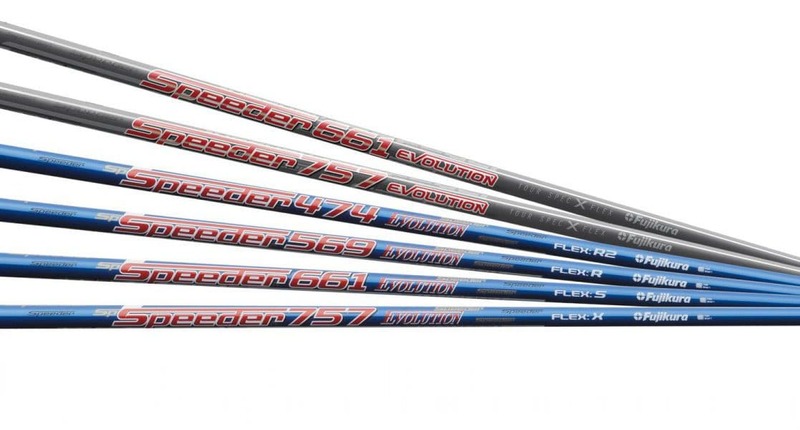 Since that time, Fujikura, Speeder, and the shaft industry as a whole have experienced a massive boom in popularity as more and more players learn the value of a quality, high performance golf shaft. Playing better golf is not just about the player; it is also about the equipment and finding the best fit for you. Two decades later, we remain as passionate and dedicated as in the beginning… always looking for the next quantum leap, always looking for the next advance to improve your game. The Vista Pro line reintroduced a classic Fujikura label and brings pro-grade technology and tour-inspired design aesthetics to a flighted, simplified, and attainable line. 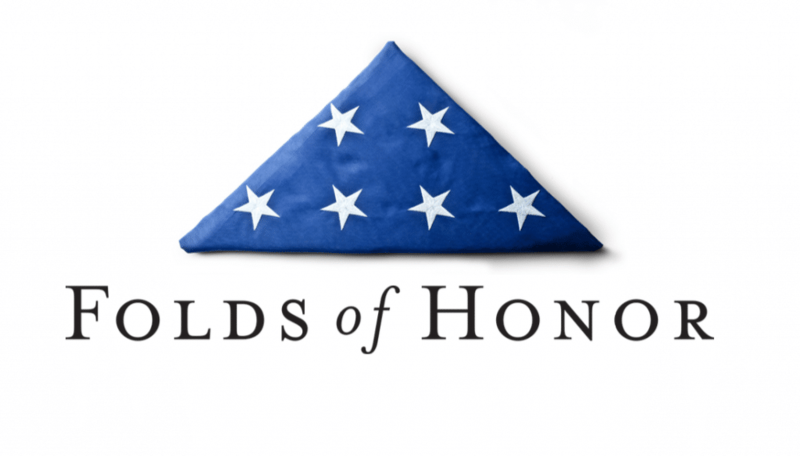 Fujikura becomes exclusive golf shaft manufacturer to support the Folds of Honor Foundation to support veteran’s families through raising scholarships from proceeds on “patriot edition shafts.” Learn more about our commitment to the Fold of Honor Foundation here. 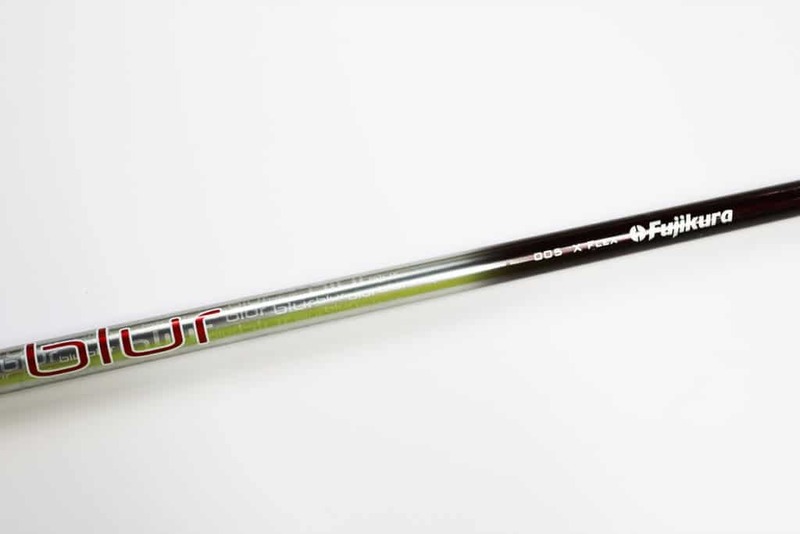 Fujikura was the first golf shaft manufacturer to incorporate T1100G into a product. T1100G is with other high-grade materials such as MCT, 90-Ton Carbon and an industry first TRIAX core to produce our most premium and high-performance shaft to date. 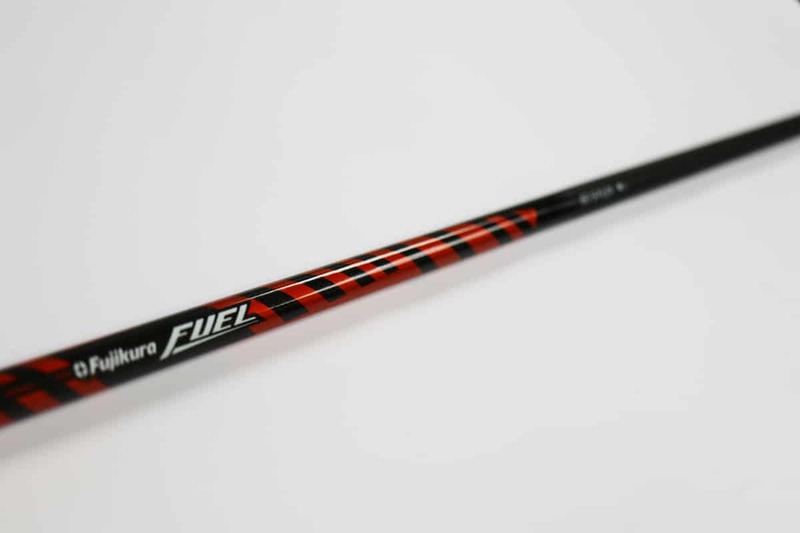 Fujikura launches the Fuel series introducing new technologies to help players maximize distance. Fuel ends up winning the 2013 Golf Tips Technology Award for Shaft Innovation and Shaft of the Year. Development of Enso began in late 2008 and completed in 2013. 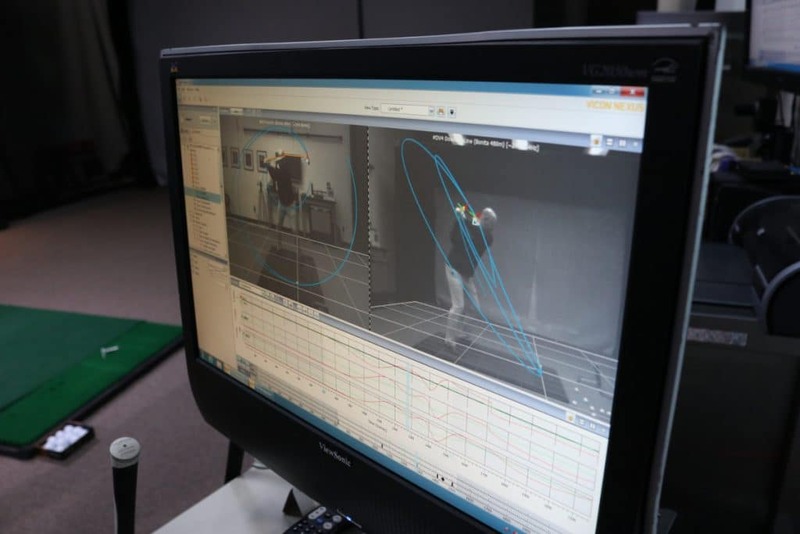 Enso is the first club fitting system that measures information both before and after the ball is hit. 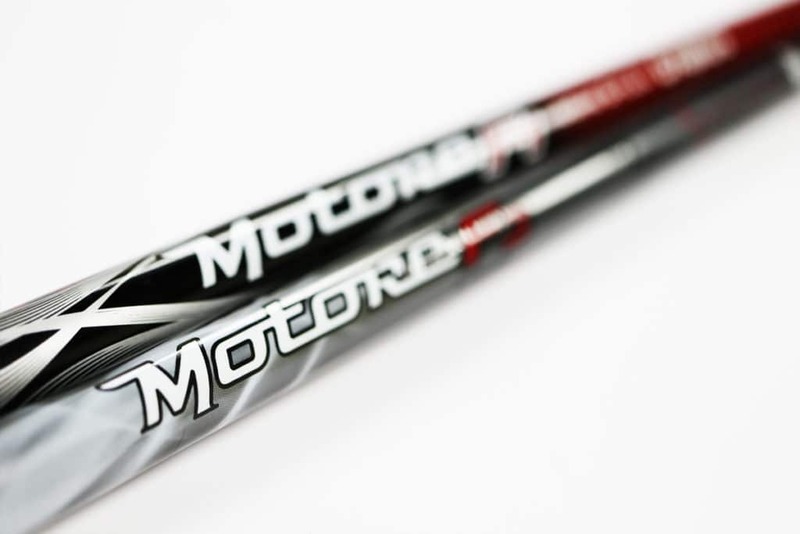 With 3-D motion capture, the club and shaft are dynamically measured and recorded throughout the entire swing. This proprietary testing system enables Fujikura to use science, engineering, and technology to create the best products possible. 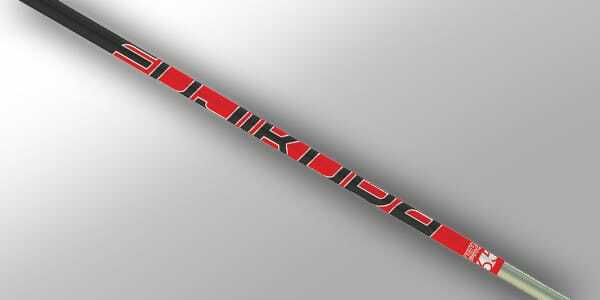 Due to popular demand, Fujikura’s breakout line is reintroduced in a lighter and faster model with new technologies. 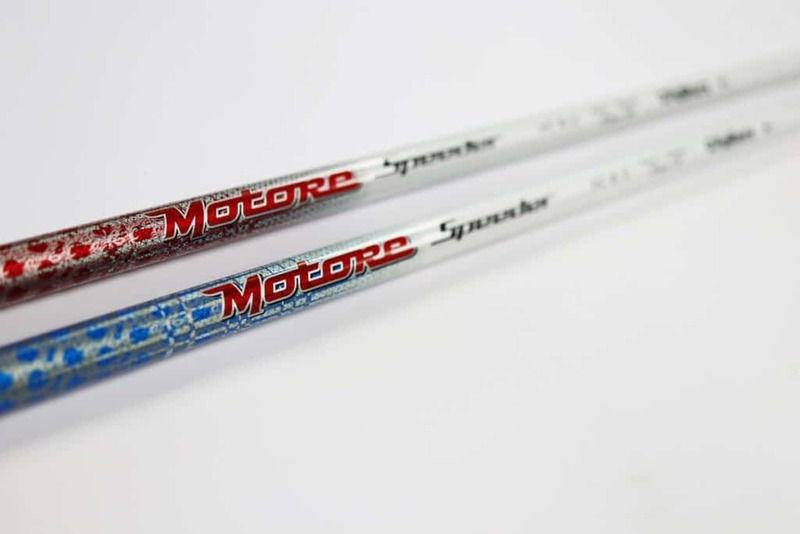 Motore Speeder Tour Spec quickly adopted by the best players in the world and jumps to #1 on Tour (according to Darrel Survey). 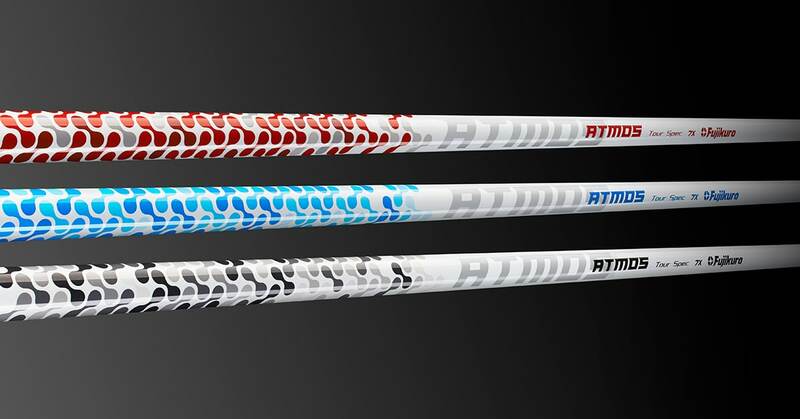 New ultra-lightweight shaft added to lineup using Textreme®, the thinnest, lightest spread-tow carbon interweave. Fujikura was the first to utilize Textreme in a golf shaft. 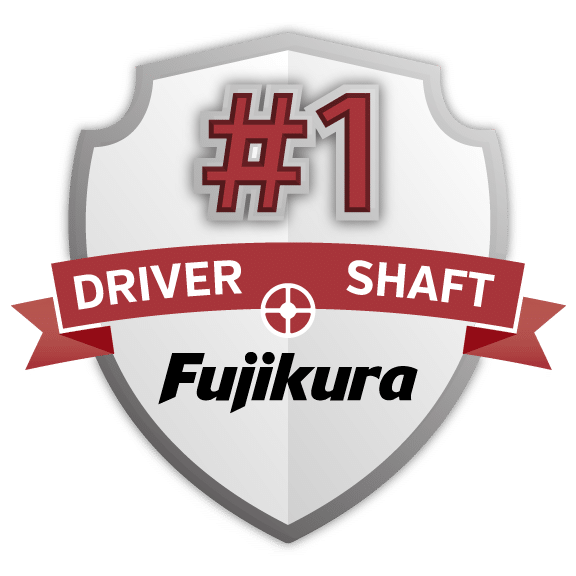 Fujikura began development on this machine in 2005, to measure bending fatigue life and predict shaft returns to assure that lighter performance shafts are also durable. This highly automated machine subjects shafts to a preset bending load and then spins them at 28 revolutions a second until they break. 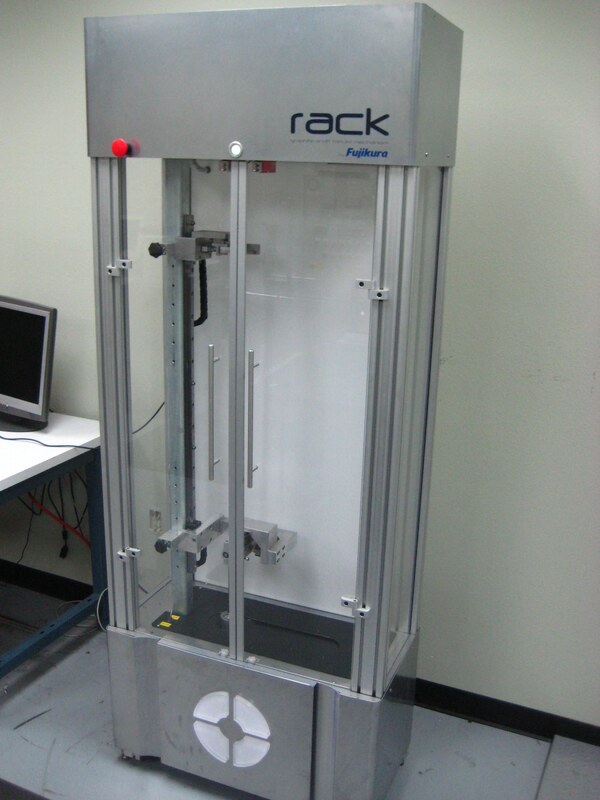 The machine is currently patented and used by several OEM’s for product testing. 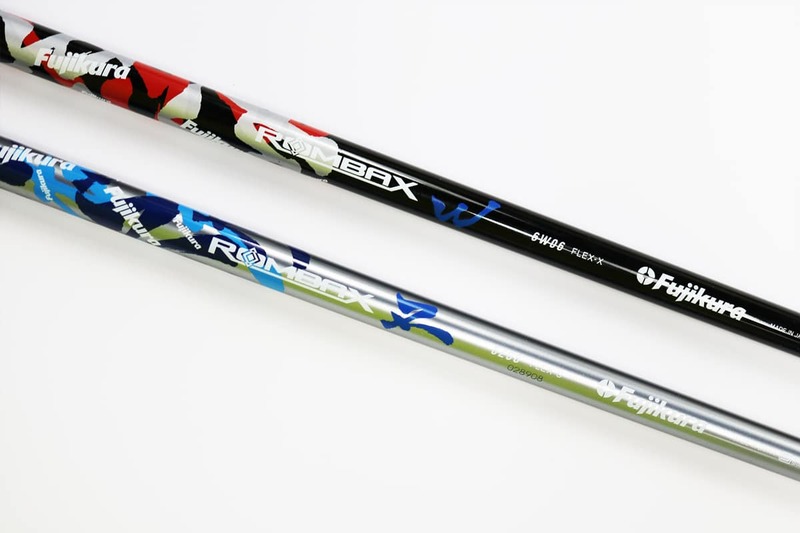 Shortly after its release, the Rombax shaft is used on tour in Japan by the winner of the Yamaha Open. Fujikura becomes the #1 driver, wood, and hybrid shaft on tour and begins a sustained streak as the top played shaft on tour. 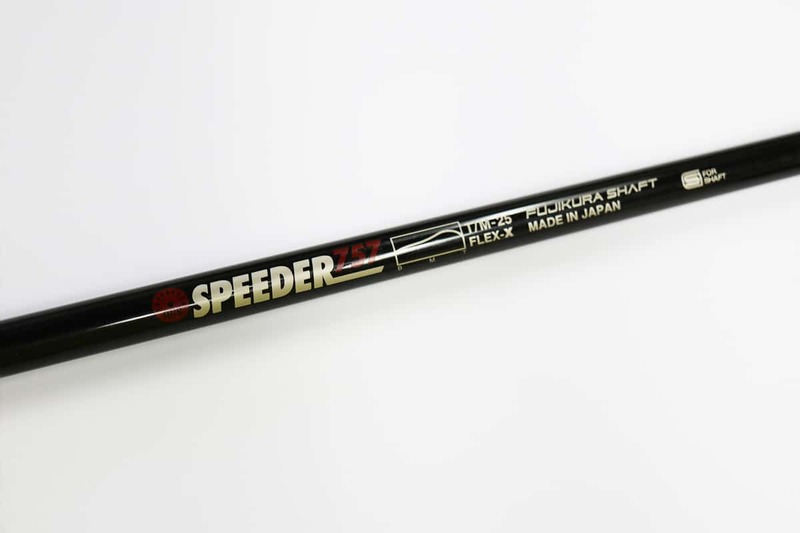 Speeder 757 Launched on PGA Tour. 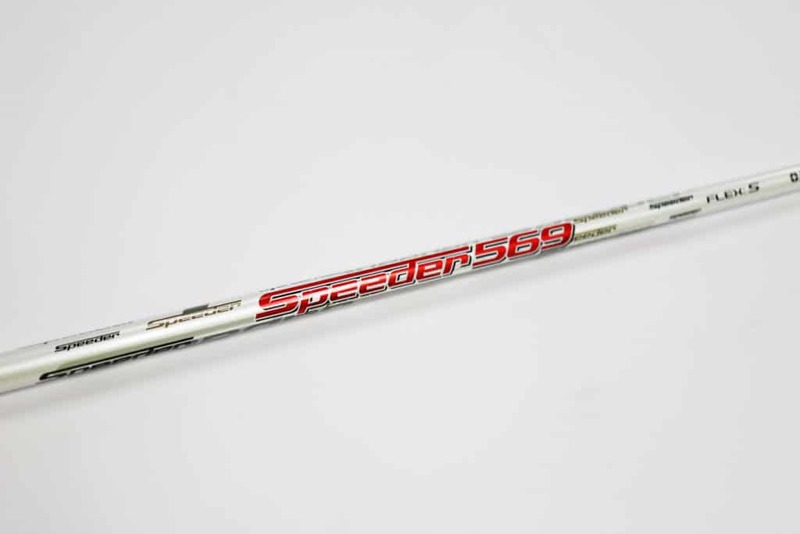 In 1995, when Speeder was first launched, it paved the way for a revolution in the golf shaft industry. Speeder was the first shaft to use premium advanced materials that forever changed the market of golf equipment.